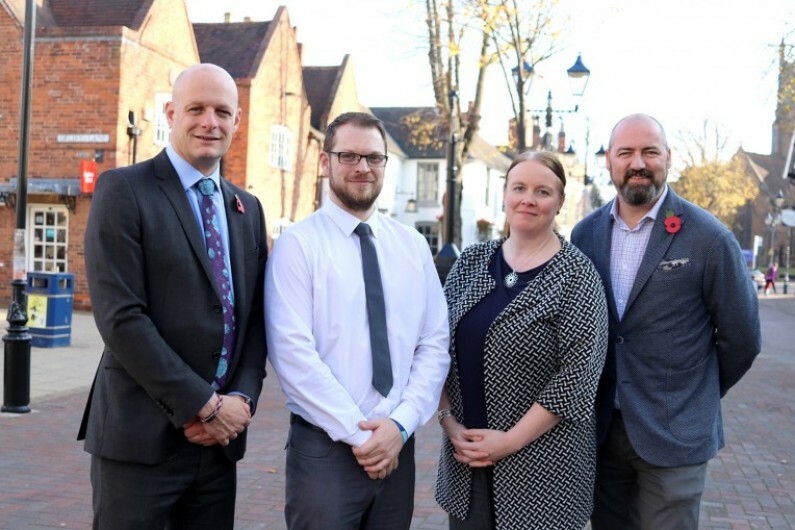 Solihull Business Improvement District (BID) has appointed new board members to help influence and shape the direction of Solihull town centre. 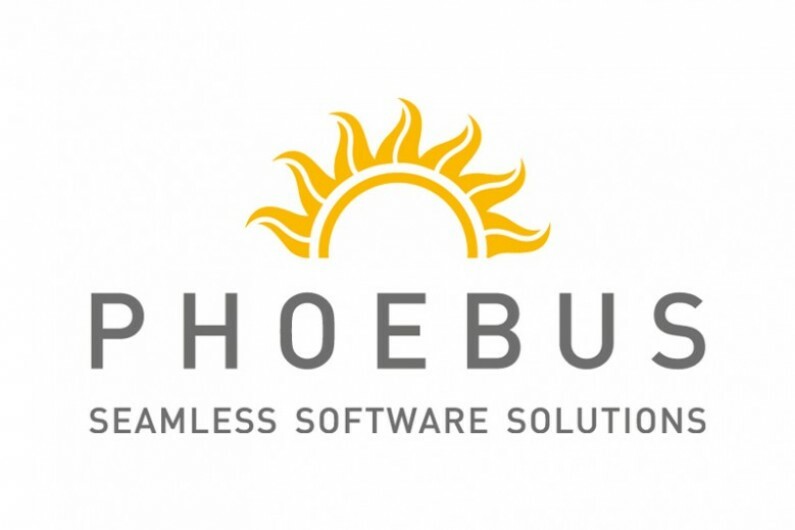 Solihull company Phoebus Software Ltd (PSL), a leading provider of software for lenders, has just achieved the significant feat of winning a Corporate Social Responsibility (CSR) award for the fourth year running. 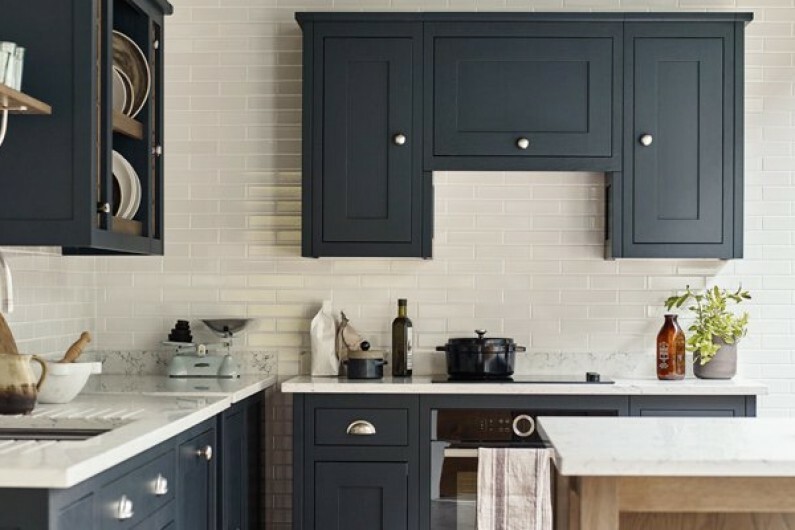 As a Sales Consultant at Fired Earth you will help customers with their vision of ‘home’ and turn it into a reality. 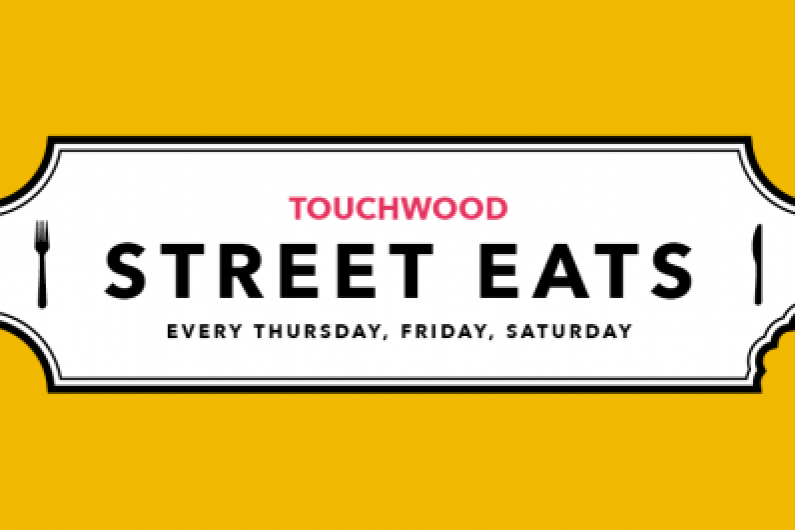 There’s a new food concept in town guaranteed to introduce Solihull to a range of cuisines from around the world - ‘Touchwood Street Eats'. 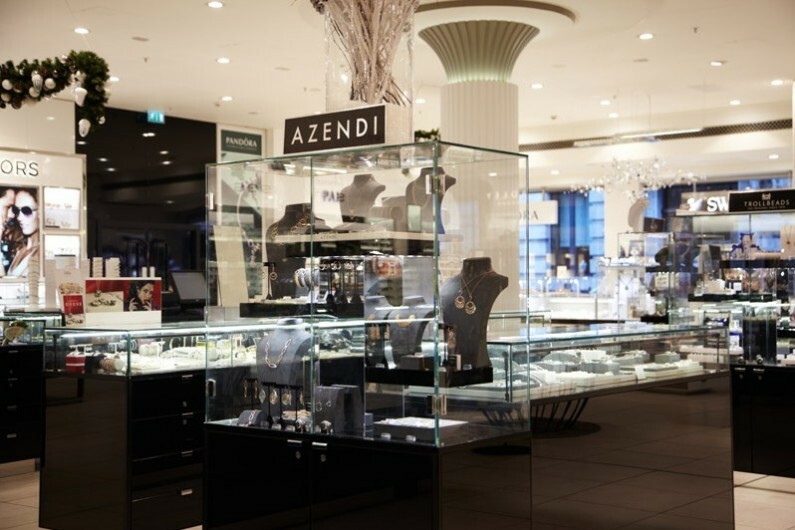 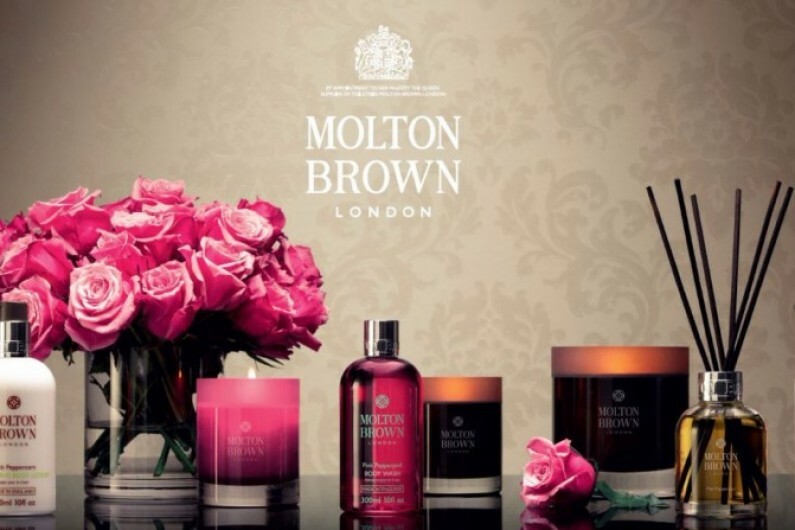 Hallett Jewellery, based inside House of Fraser in Solihull, have a vacancy for a Christmas Temp Sales Advisor. 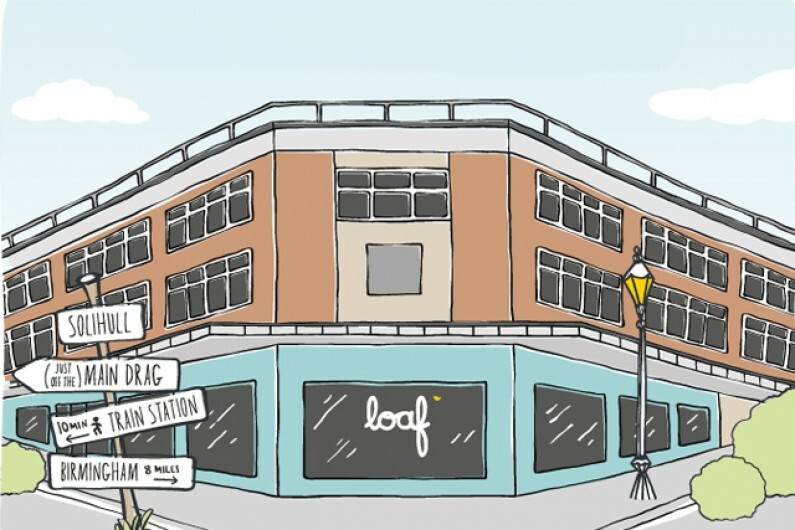 Loaf in Solihull are advertising a part time, fully-flexible role within their Solihull Shack at a rate of £8.  75 per hour. 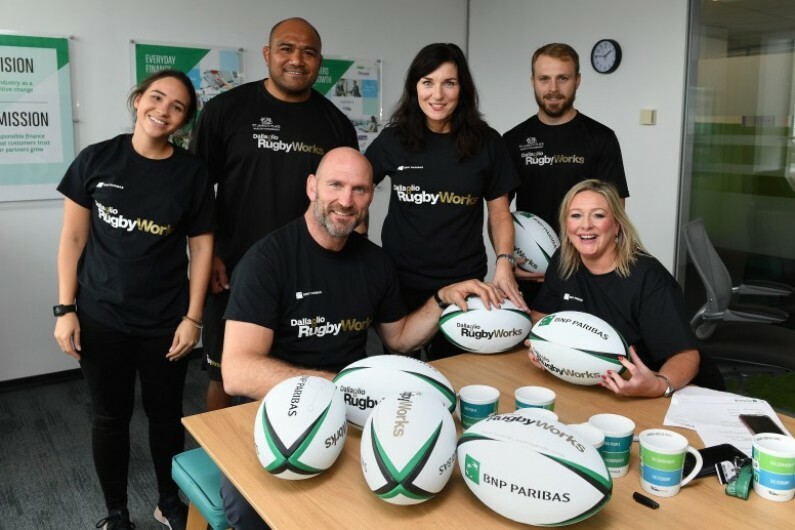 Dallaglio RugbyWorks, the charity set up by English rugby legend Lawrence Dallaglio, has entered into a three-year working partnership with BNP Paribas in the West Midlands.